NCQA’s Public Policy department works closely with state and federal officials, helping them assess the quality of the care they pay for and regulate, and identifying opportunities for improvement. State and federal agencies utilize NCQA programs, such as Health Plan Accreditation (HPA), HEDIS performance measures and Patient-Centered Medical Home Recognition (PCMH) as tools for fulfilling their oversight responsibilities. NCQA shares quality data and technical expertise with a variety of stakeholders across the health care spectrum. We also partner with consumers, employers and other groups to support policies that will improve the efficiency and effectiveness of the health care system. Our State Affairs and Federal Affairs teams are available to answer your questions about NCQA programs and discuss how we can work together to advance the health quality agenda. Policymakers are constantly looking for innovative ways to improve the health of the population. Our Public Policy team helps stakeholders to support their goal of driving quality and value through the use of NCQA programs. Find out more about our work here. As the steward of the Healthcare Effectiveness and Data Information Set (HEDIS®), NCQA works to strengthen quality measurement used in state and federal projects. Our philosophy is “what gets measured, gets improved.” More on our federal work here. To learn more about states using HEDIS, click here. NCQA’s Patient-Centered Medical Home (PCMH) model is being used by public and private payers to drive primary care transformation and improve quality of care and access. States are supporting this transformation through direct incentives for PCMHs, managed care contracts, technical assistance to practices and other approaches. Read more here. 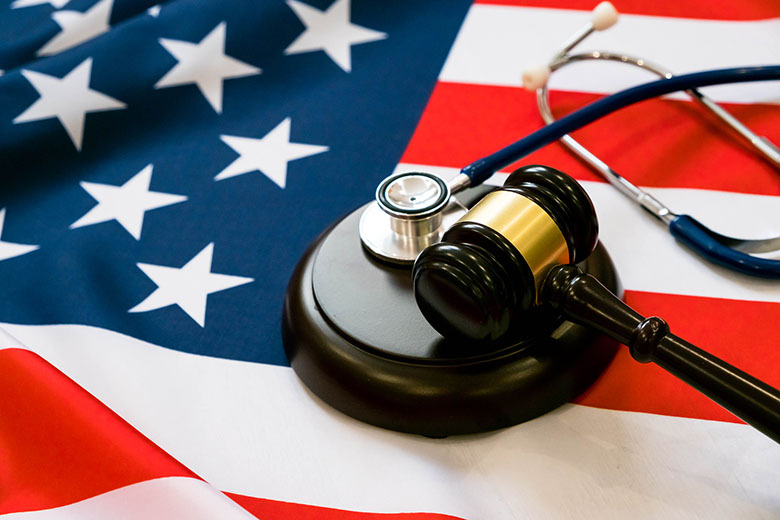 The Medicare Access and CHIP Reauthorization Act (MACRA) changes the way Medicare pays doctors and other clinicians by adjusting payments to reflect the quality of the services provided, rather than simply the volume. Read more about MACRA — and about how NCQA programs can help providers thrive under the new system — here. Our Public Policy team regularly submits comment letters to federal and state entities on a broad range of health care topics. Read our most recent comment letters here. NCQA hosts advisory councils that allow stakeholders to share their experience and discuss how NCQA programs can help the larger health care system. Our Public Sector Advisory Council (PSAC) engages state and federal representatives to promote alignment of health care quality goals, maximize accountability and minimize the burden of quality measurement. Our Consumer Advisory Council identifies consumer concerns for NCQA’s consideration and provides input on the development and evolution of our programs.